Product information "ATAGO NAR-2T HI"
Designed for use with compounds which require measurement at high temperature. 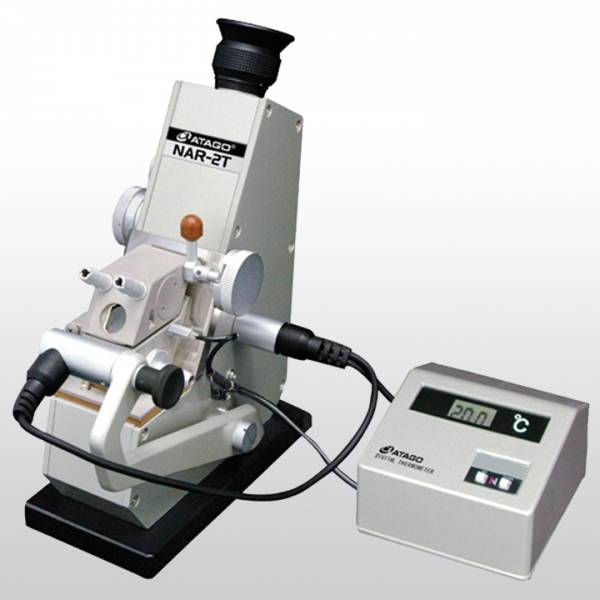 NAR-2T HI is for high refractive index measurements. The refractometer is equipped with a D line (589nm) light source. Related links to "ATAGO NAR-2T HI"